Our Child… the Junior Golfer! Your world will never be the same once the golfing-bug bites your young person! Welcome to Parenting Your Junior Golfer! It’s true our family has a legacy of golf but, raising a Junior golfer… yeah, there’s no real preparation for that, until now. Linda and Sam here and we are teeing up some tips, truths, and testimonies that will keep you in the fairway and hitting the greens when it comes to keeping your Junior Golfer on the right-course towards college golf and beyond. Parenting a Junior Golfer ‘well’… requires dedication to your child and the sport. Parenting a Junior Golfer ‘well’… is more than a weekend investment. Parenting a Junior Golfer ‘well’… will cause you to occasionally throw your hands up in complete disbelief. 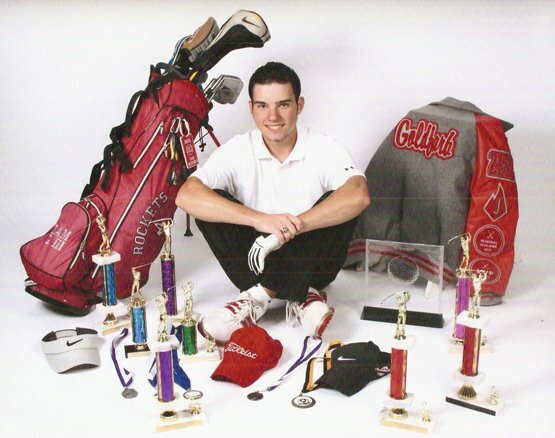 Parenting a Junior Golfer ‘well’… will give you joy that lasts a lifetime. If you’re up to the challenge and willing to take instruction with a grain of sand… we can help you navigate the bunkers and traps on your Junior golfing journey. It’s great to have you here… Sam & Linda the golf-parents!